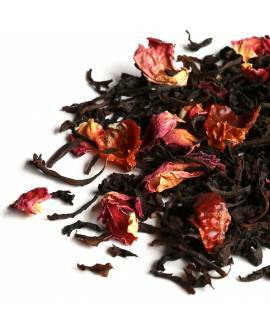 Our gourmet tea selection is full of interesting and unique flavours, but this fruity surprise is one of our favourites. 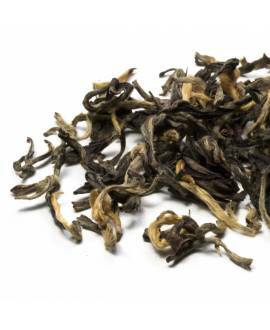 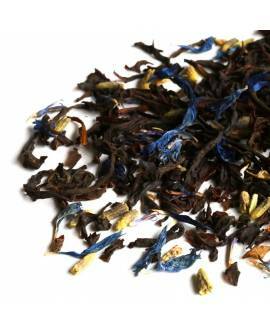 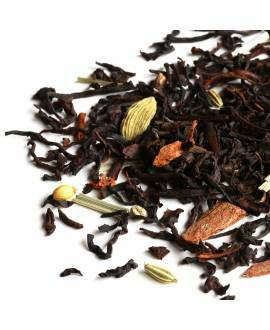 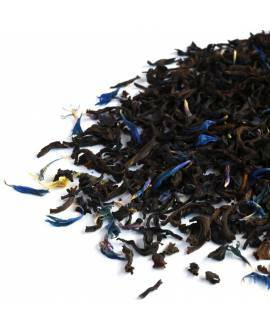 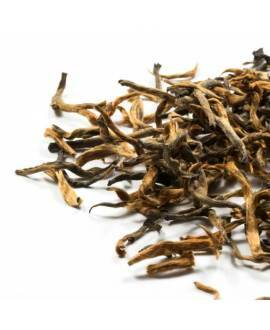 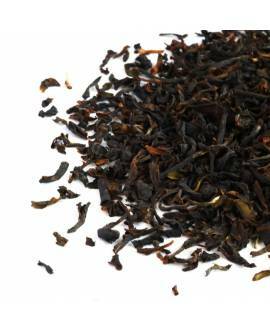 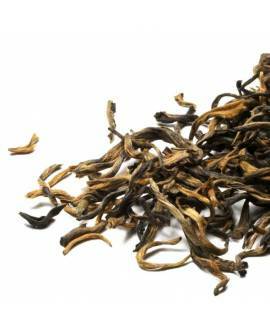 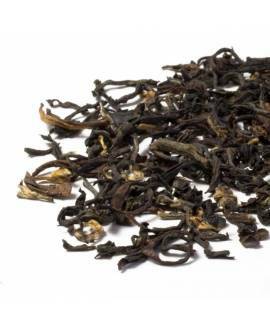 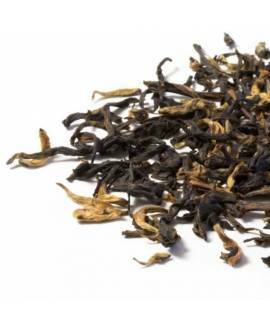 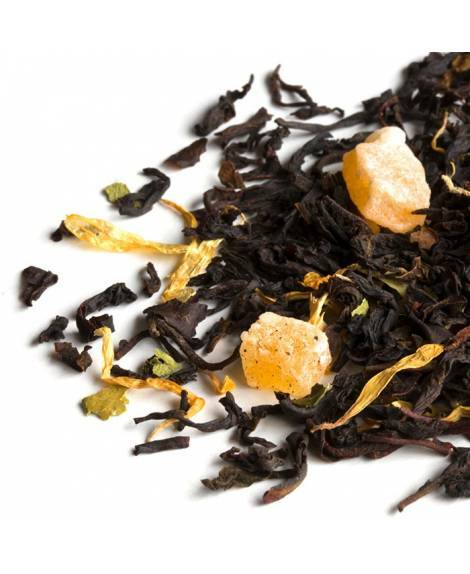 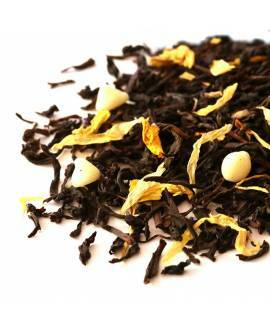 Sweet and sour flavours combine to add a real punch to the black tea base, with floral undertones to take the edge off. 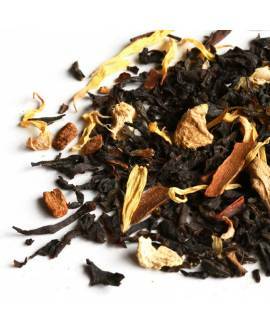 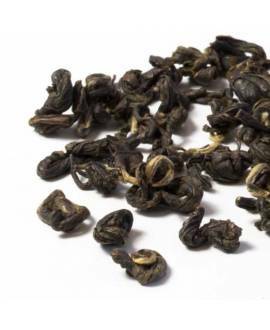 Our hand-picked loose tea leaves are full of antioxidants and cardiovascular benefits. 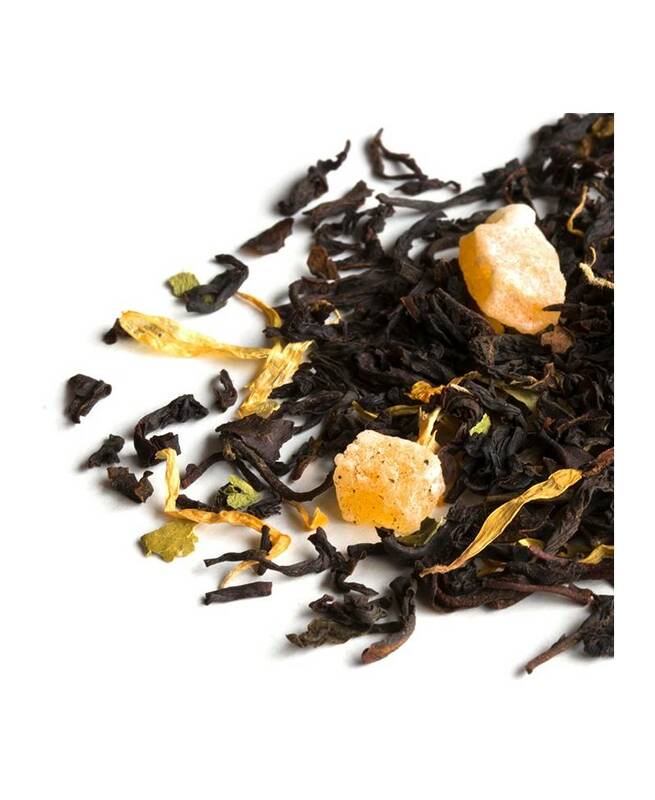 Mango is another powerful ingredient, full of fibre, pectin and vitamins A and C, helping lower cholesterol, clear the skin and improve eye health. 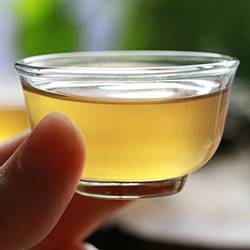 It also helps maintain the alkalinity of the body – essential for bone health and general wellbeing. 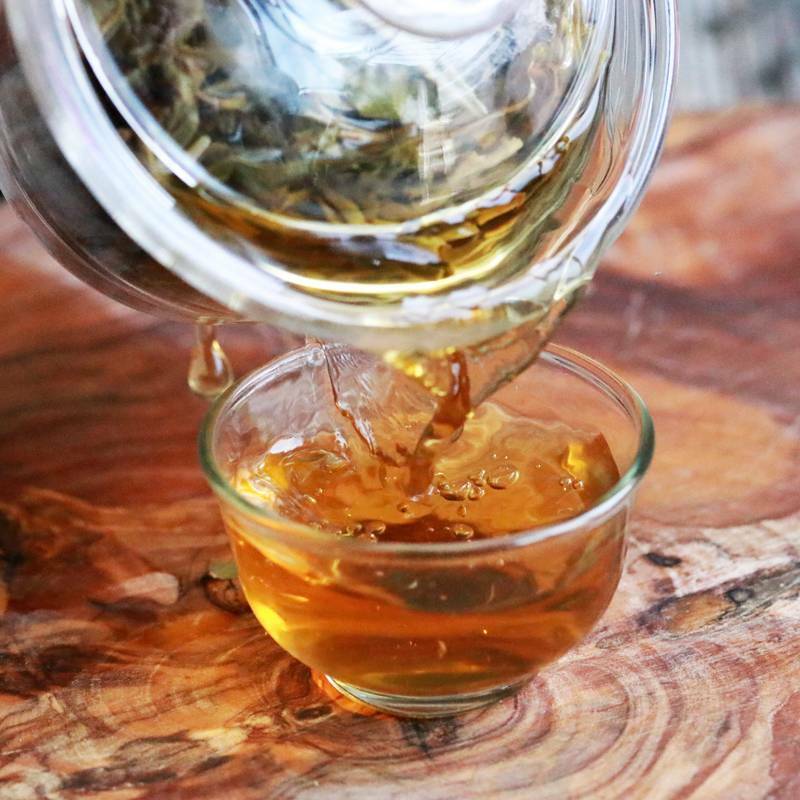 Lime leaves, meanwhile, are very soothing and relaxing, and fantastic for the body when you are feeling run down or ill. As nutrition goes, this is a delicious way to give your body a healthy boost.